Is the market undervaluing Kluber this spring?... 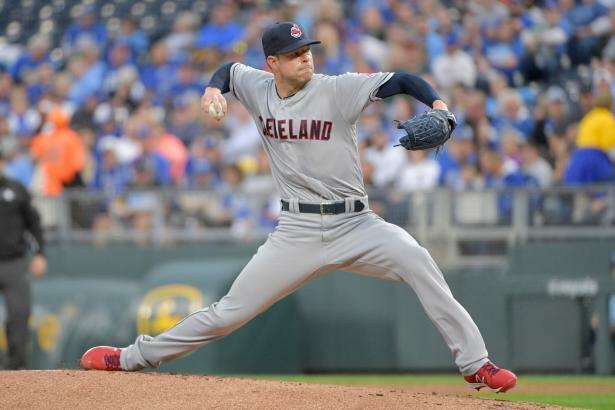 Corey Kluber (RHP, CLE) has long been one of the five best starting pitchers in baseball, but after a July knee injury and a slight drop in fastball velocity at the end of 2018, fantasy owners seem to be eyeing him with caution this spring. His 25 ADP and 13 minimum DP suggests that he's dropping out of the first round in a lot of drafts—is there reason to worry?